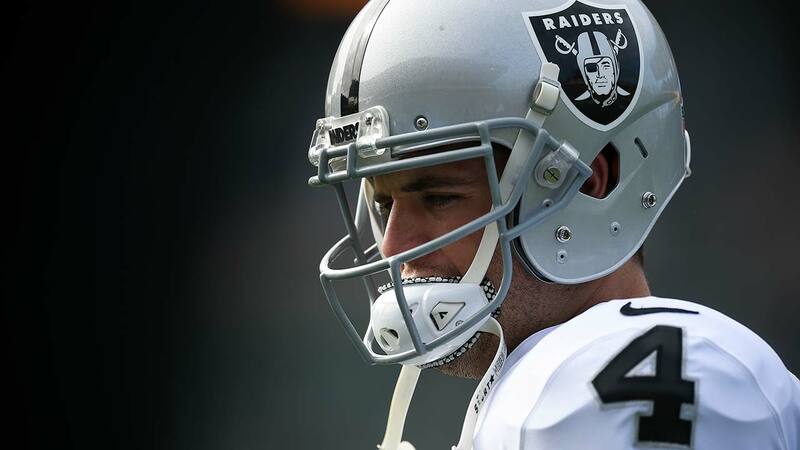 Oakland Raiders Quarterback Derek Carr has been named to his third straight Pro Bowl as an alternate. Carr will be replacing Tom Brady on the AFC roster because the Patriots will play in the Super Bowl the following week. On his Twitter page, Carr posted, "Fans... it was not the year we wanted, but to still be recognized by you, #RaiderNation, fans everywhere, and the players and coaches you go against as one of these players is an extremely high honor that I will always be thankful for!"